The original Hangover was just one of those films that was the right movie released at the right time. It became something of a phenomena on its way to earning around $470 million in worldwide gross in theaters and won the Golden Globe for best musical or comedy, so the decision to make a sequel wasn’t all that big of a surprise. Set in Thailand, director Todd Phillips (Due Date, Old School) reunites with the original cast for The Hangover Part II, as Stu (Ed Helms) invites the wolfpack to join him in Thailand for what he hopes will be a quiet and classy wedding celebration. Things, of course, do not go as planned. Bradley Cooper, Zach Galifianakis and Justin Bartha all reprise their roles, as do Mike Tyson and Ken Jeong. Liam Neeson also appears in a role that was originally intended for Mel Gibson before the actor decided to go insane. 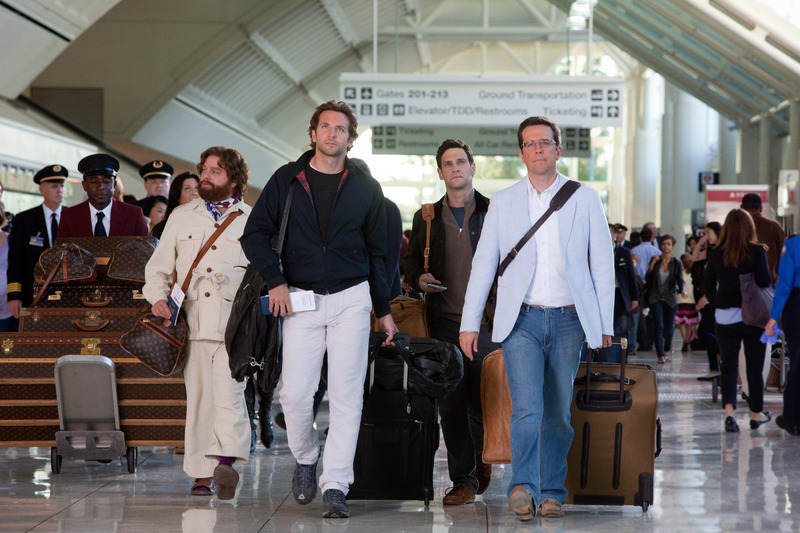 The Hangover: Part 2 hits theaters on May 26.